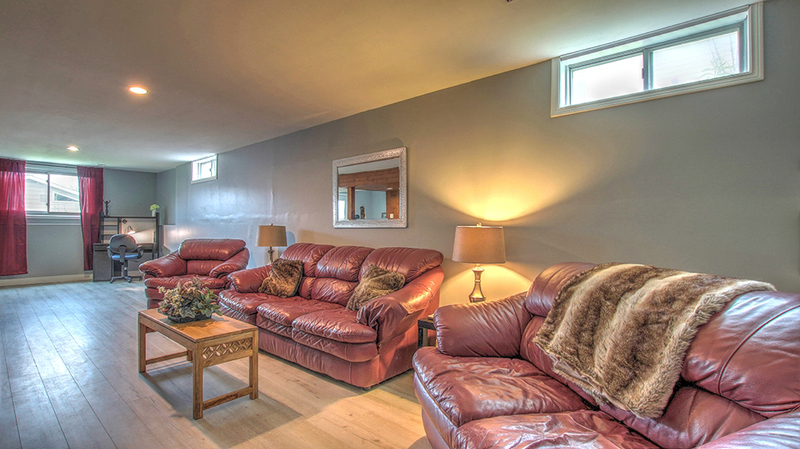 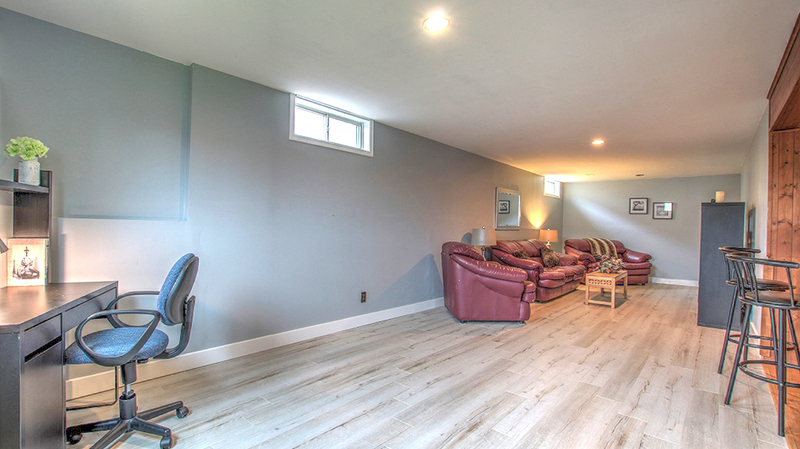 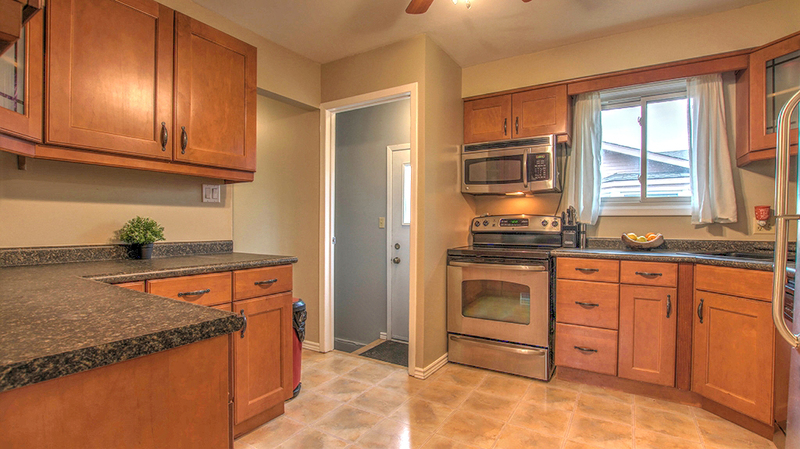 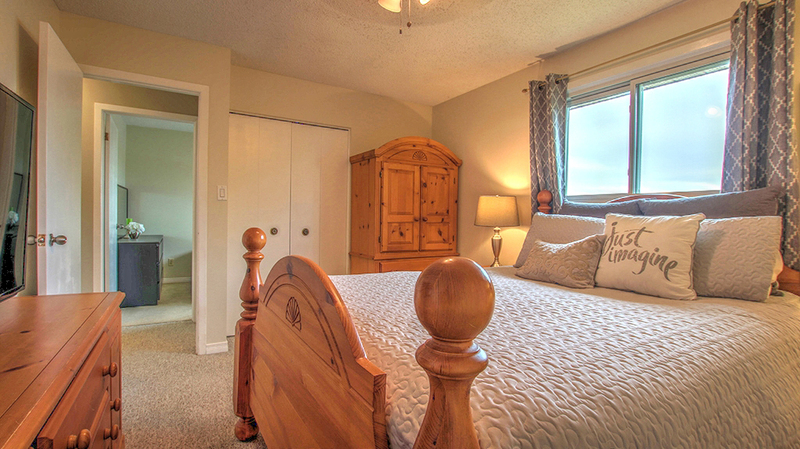 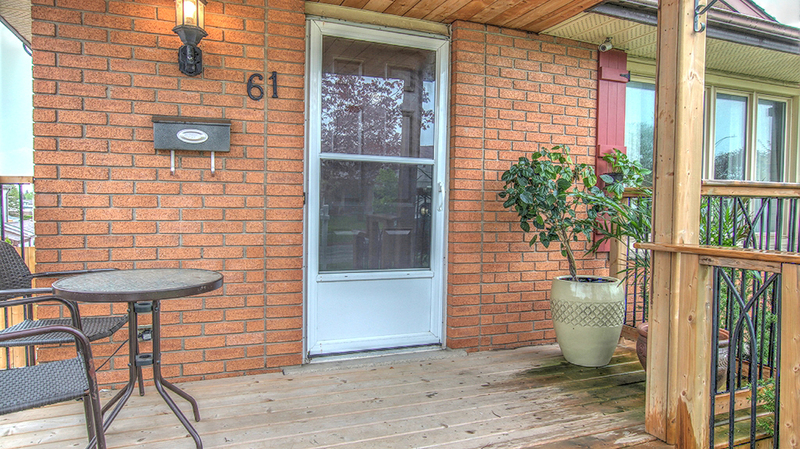 Welcome to 61 Millwood Cres a well maintained Bungalow in the sought after Doon location! 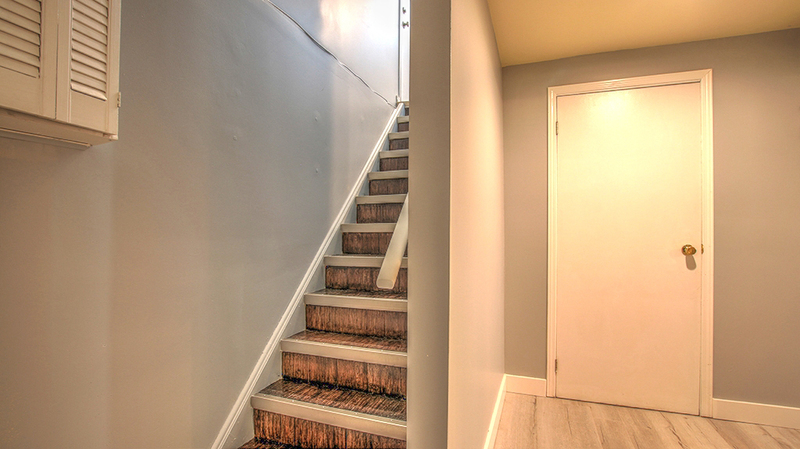 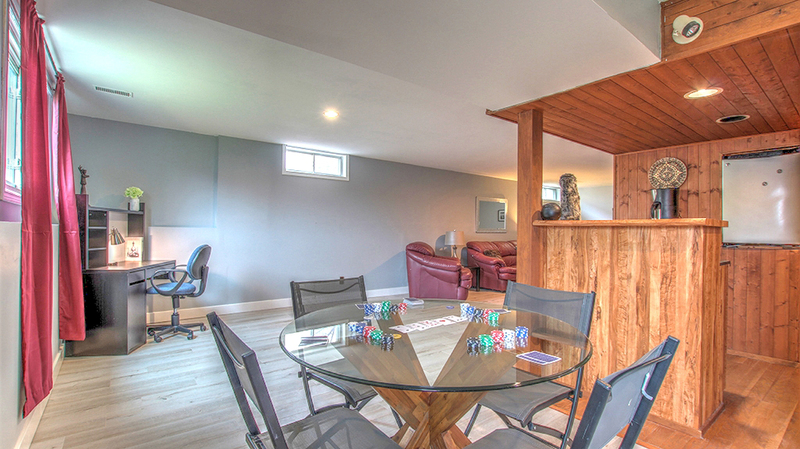 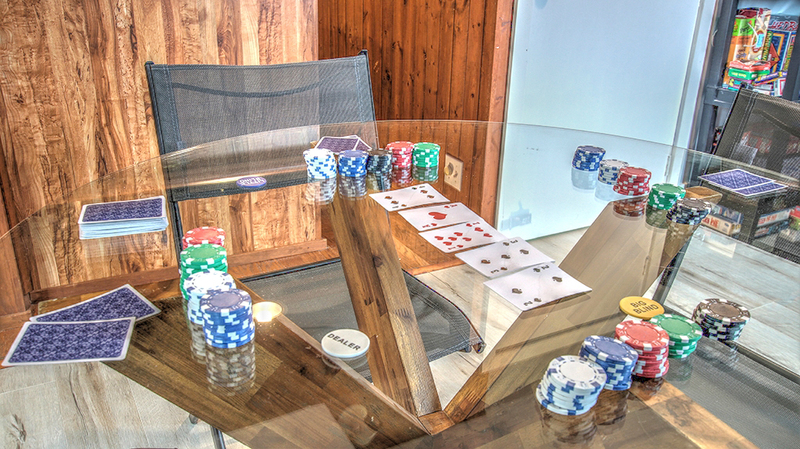 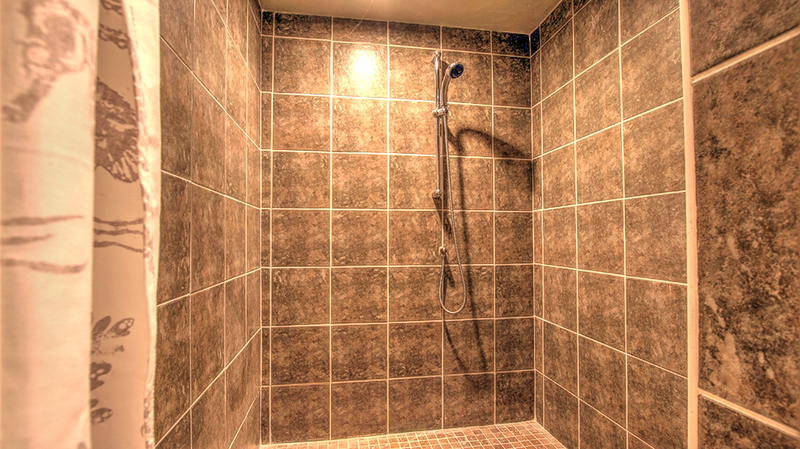 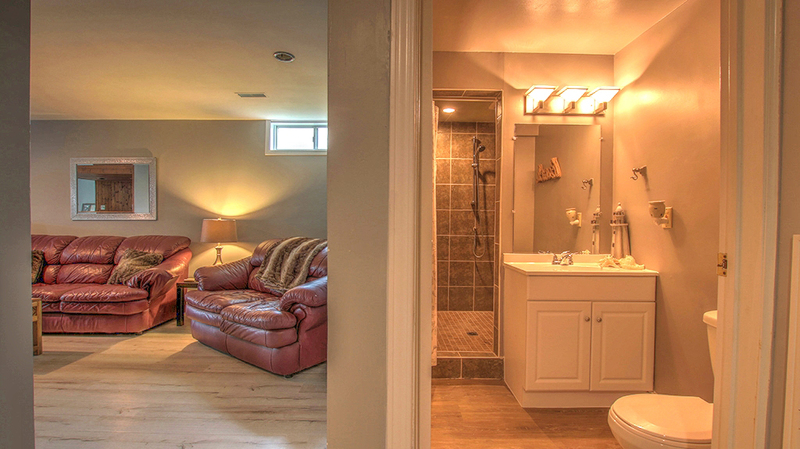 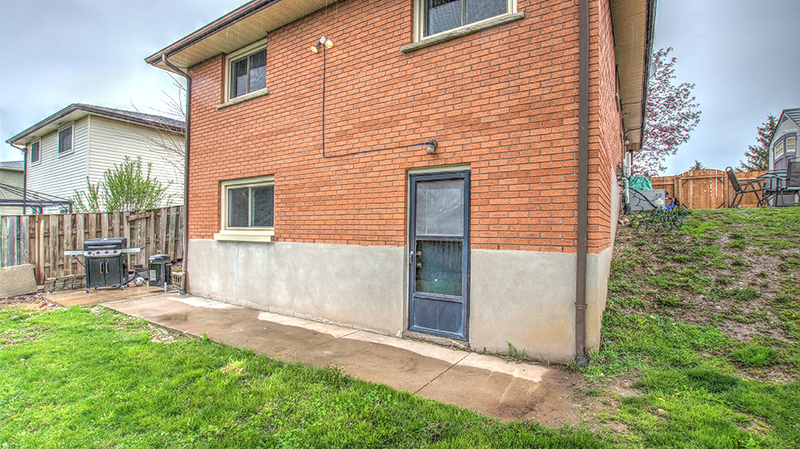 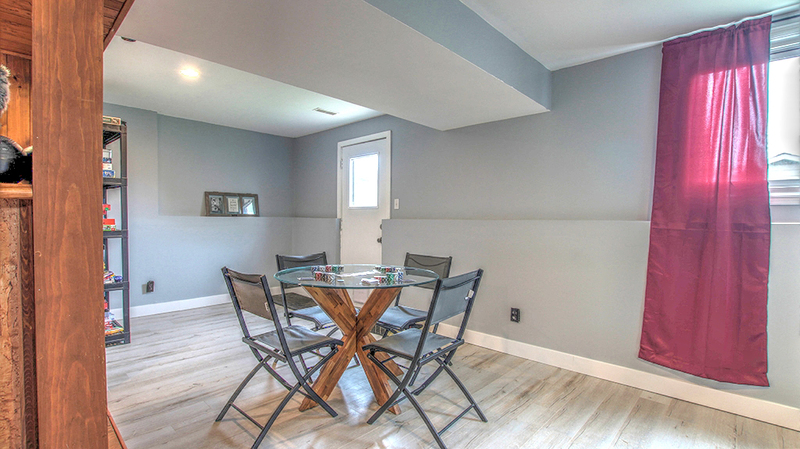 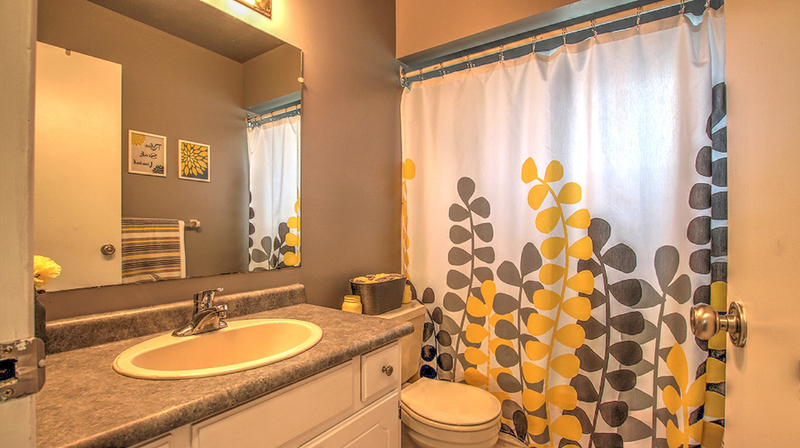 Investors take note of this one with its multiple entrances and high ceilings in the basement. 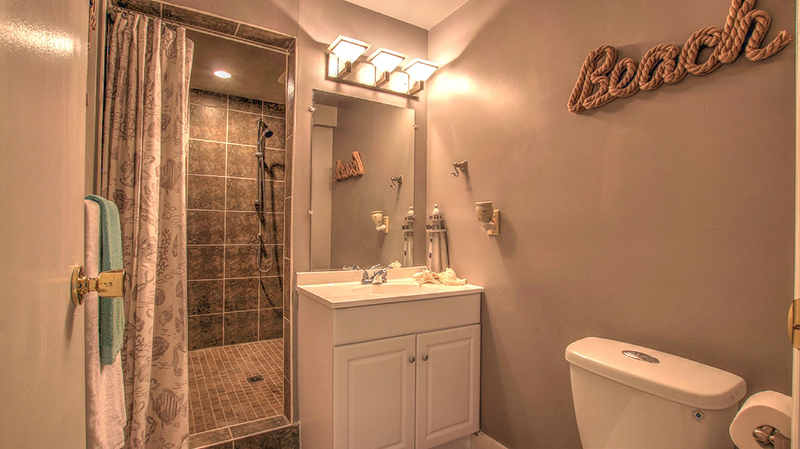 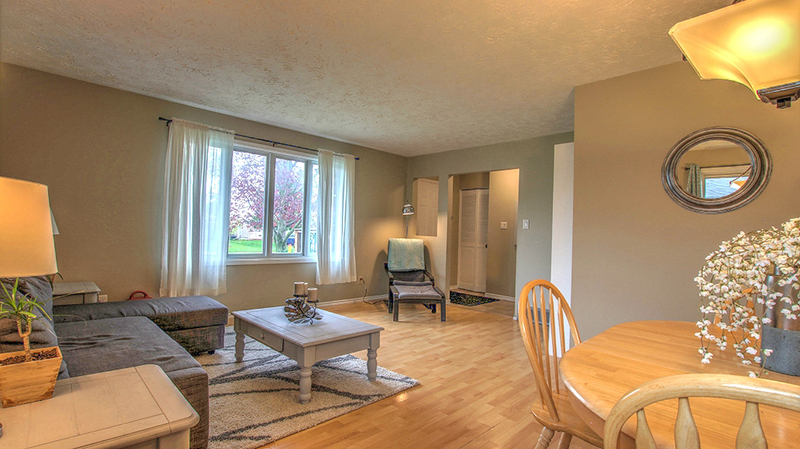 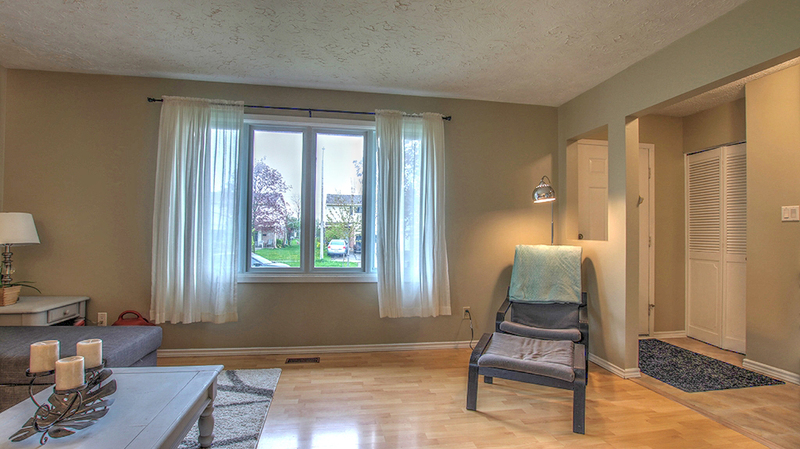 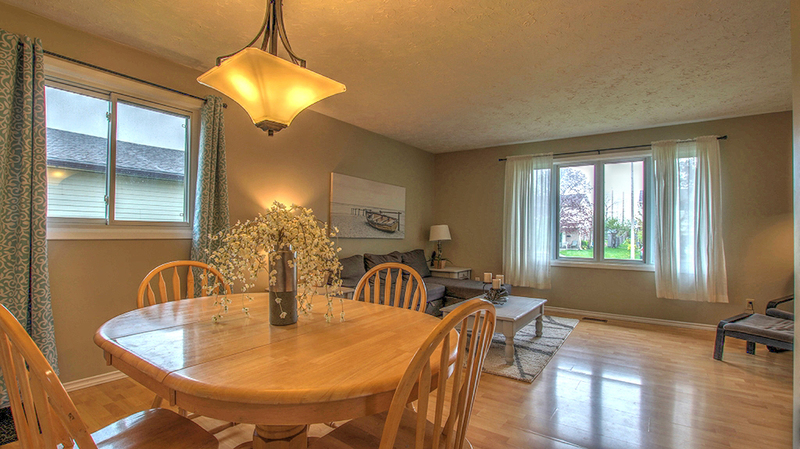 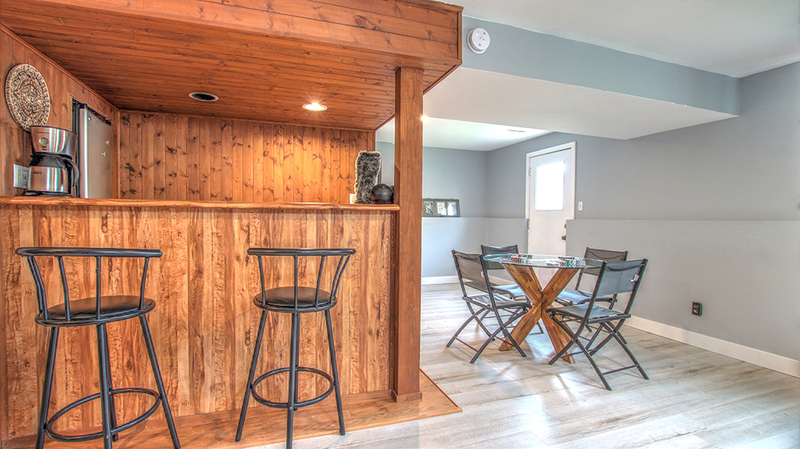 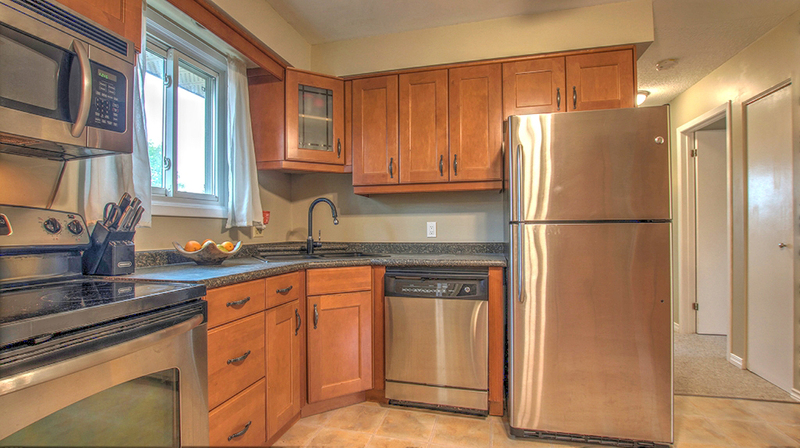 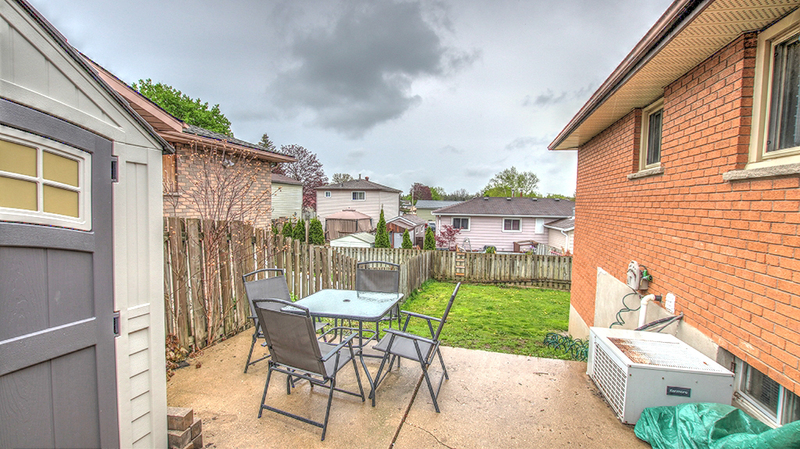 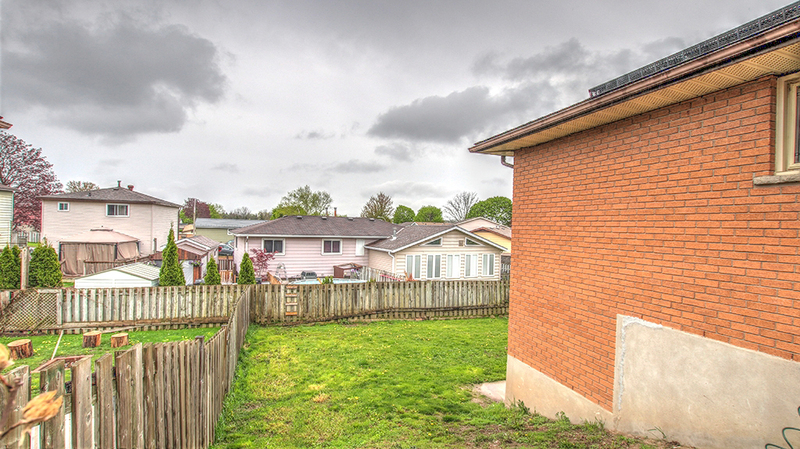 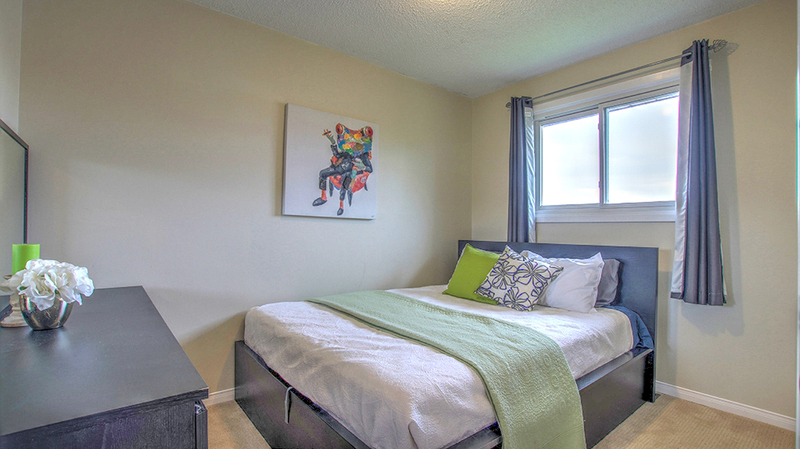 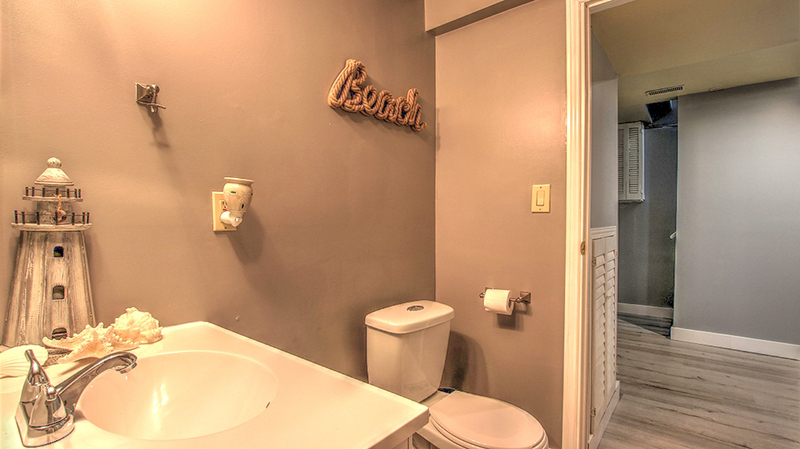 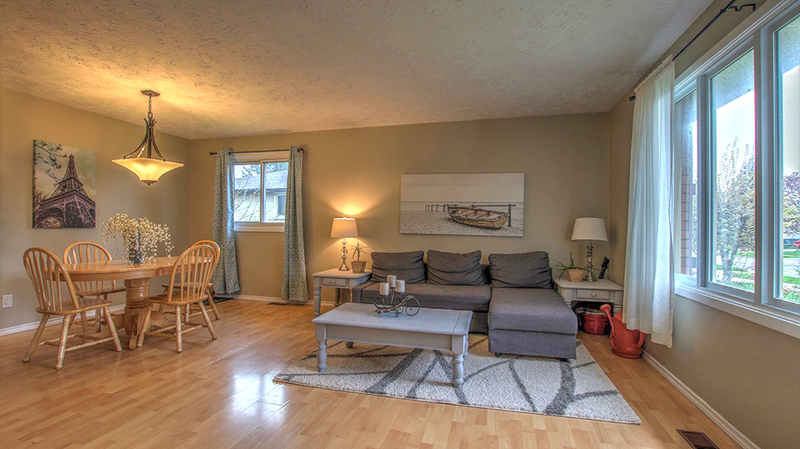 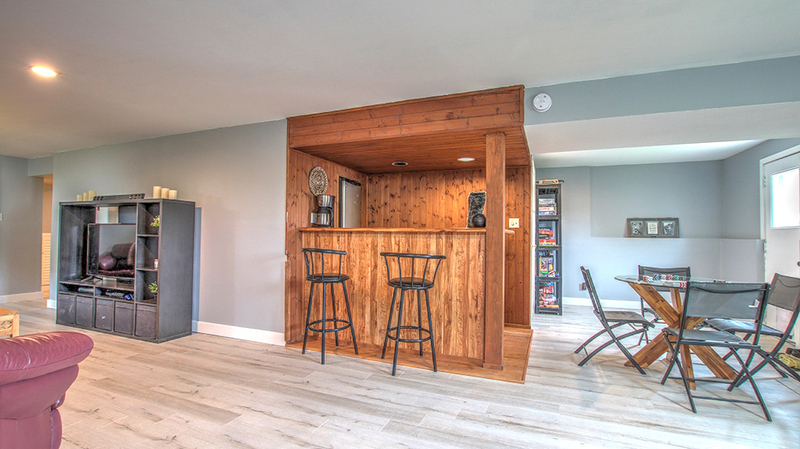 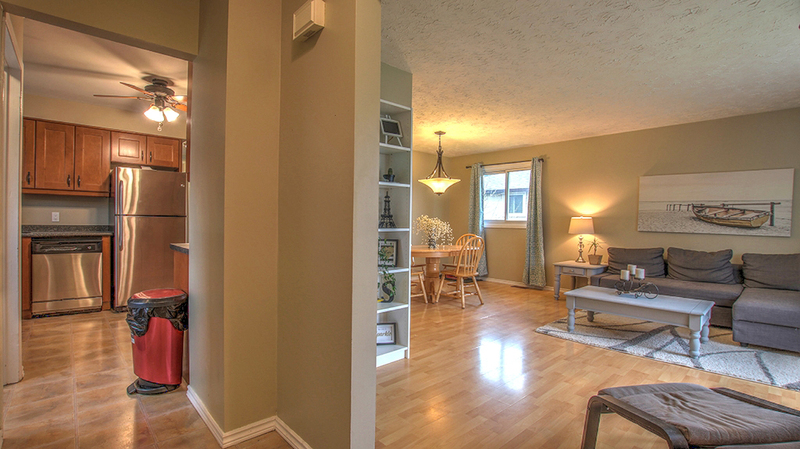 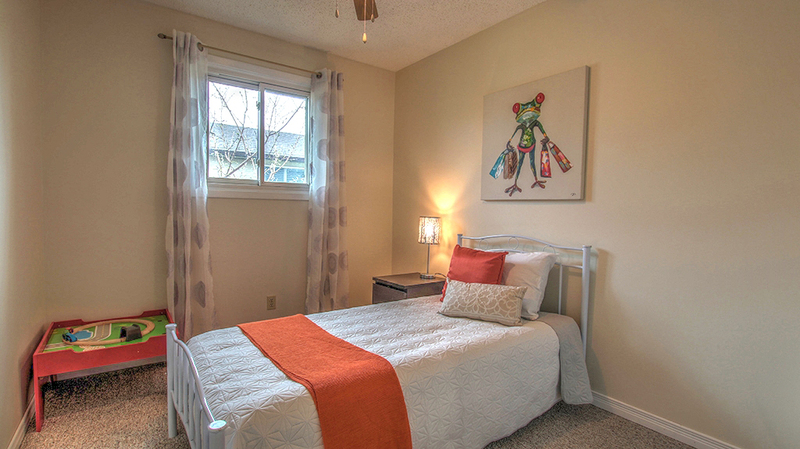 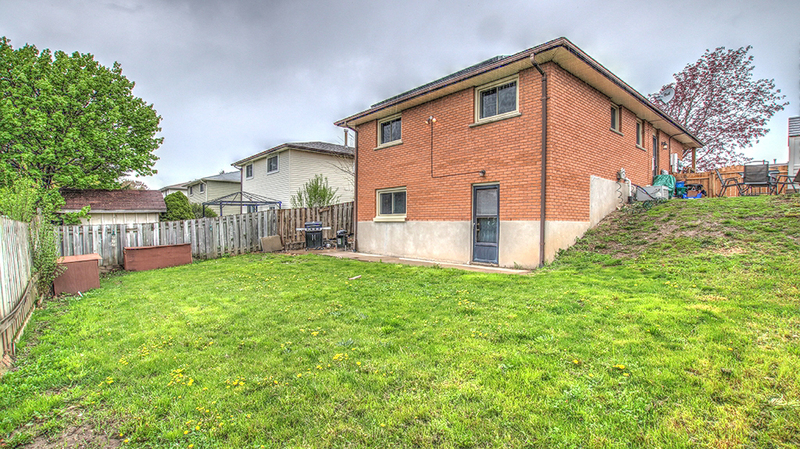 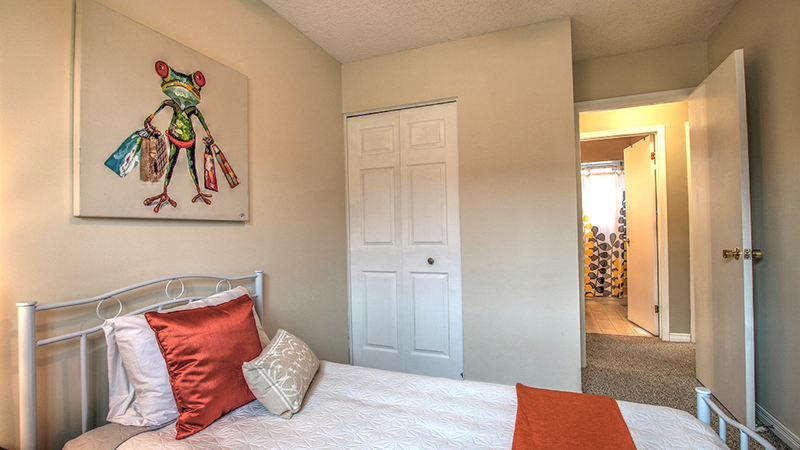 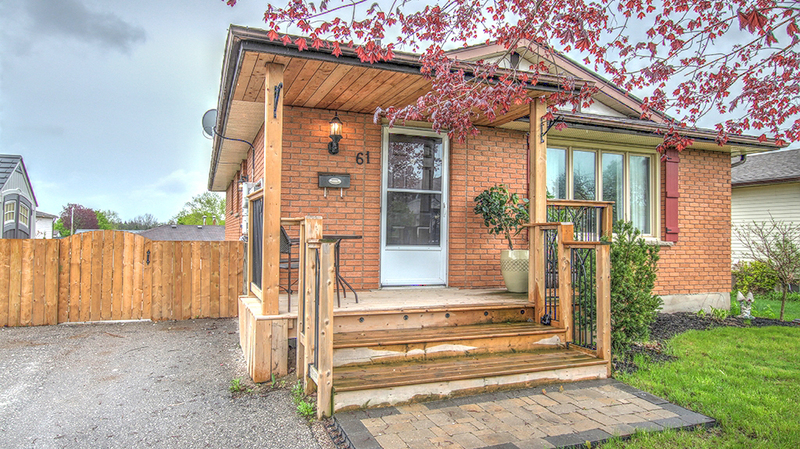 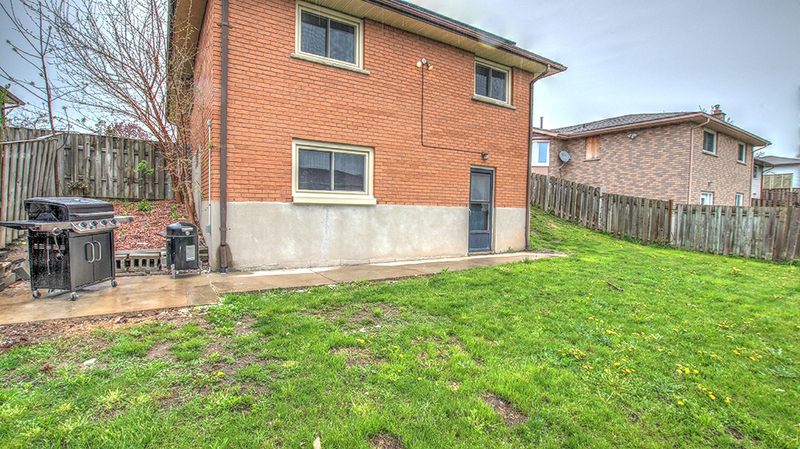 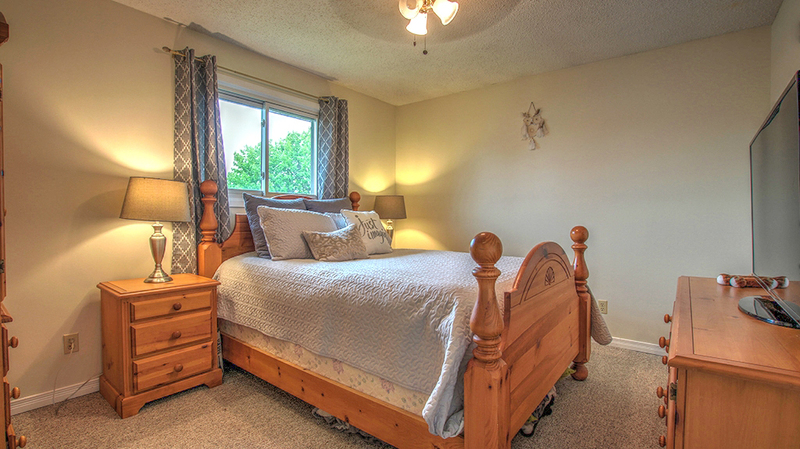 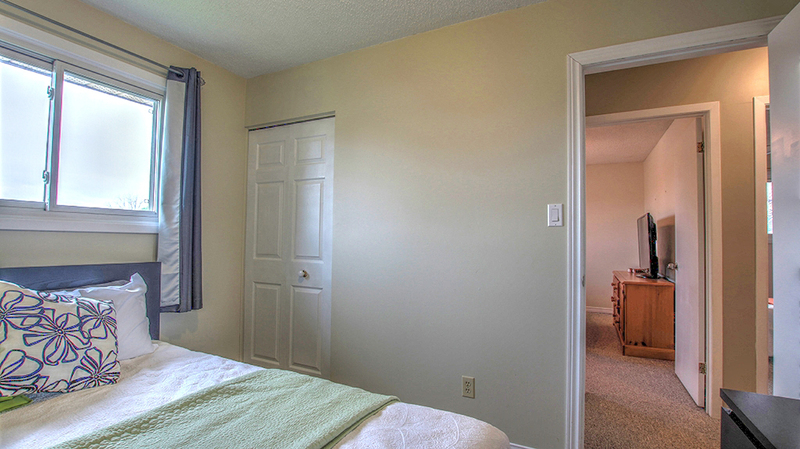 Close proximity to the 401, great schools and close to amenities. 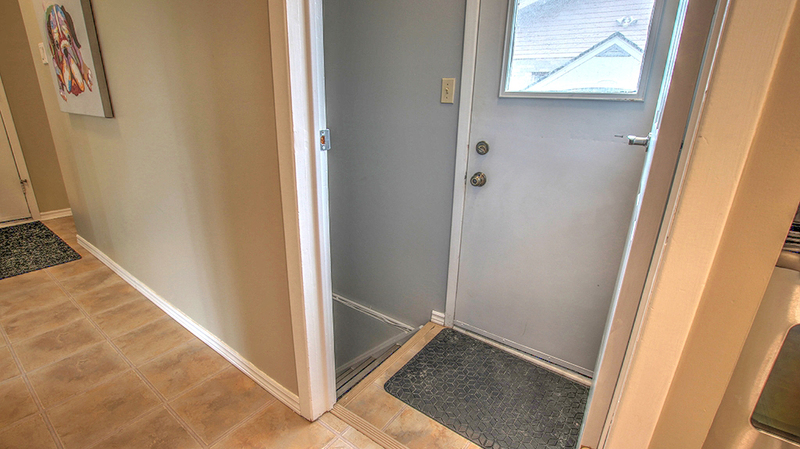 This family home offers 3 bedrooms on the main floor, a large walk-in shower, side door entrance and the walk out basement offers a ton of options. 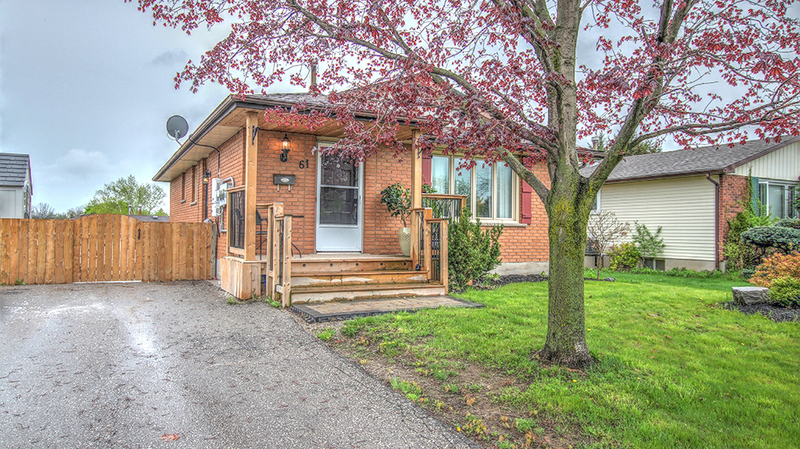 Tons of upgrades throughout, including the roof (2013), furnace (2017), windows (approximately 2007), carpet in the bedrooms (2016/2017), New Flooring in the basement (2018), updated kitchen, double wide driveway and parking for 4 cars. 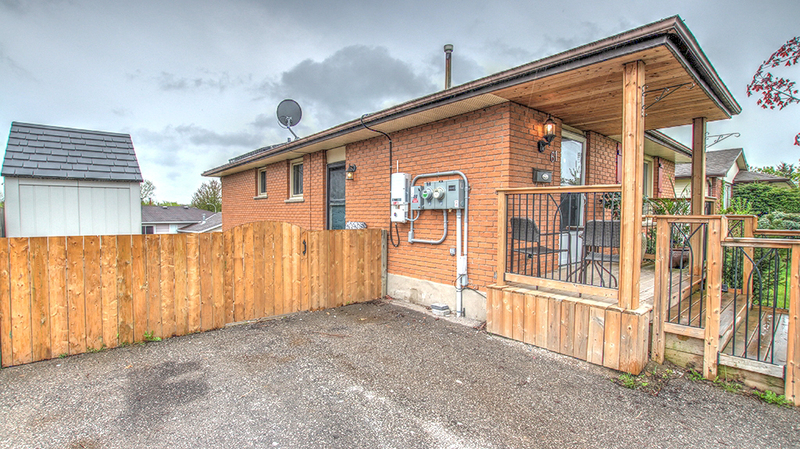 The Solar panels were installed by Grasshopper Microfit program last year, please call Listing Agent for Details regarding the contract.